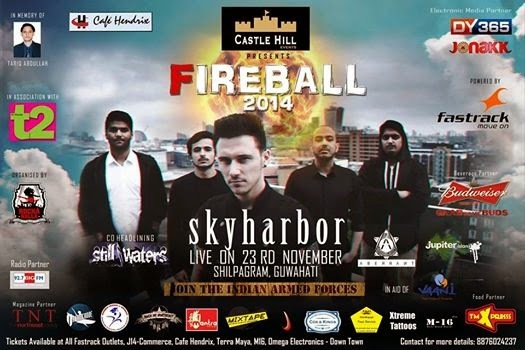 News: Fireball is ready to hit Guwahati with its sixth chapter. Jupiter island is one of the best rock acts of North East India.They are inspired by bands like Porcupine Tree, Blackfield, Steven Wilson, Sigu Ros etc. The band was formed in the year 2011 in Guwahati. They have played in a lots of show in Guwahati and outstation too. It is surely an act to look up to. Aberrant is a groove metal act from Shillong, the land of clouds. They are active from October 2011. They were all from different bands but got together for their love and passion for music.They have played in various stages in the country and are best at what they do. I am sure you won’t miss it as a metalhead. Still Waters was formed in 2001 in Gangtok, Sikkim. After a series of line up changes over the years,The members are now Abhishek Lemo Gurung (Singer), Sonam Lachungpa (Lead guitar), Lokes Mangar (Bass), Samir Gurung (Rhythm Guitar), Ronald Pradhan (Drums). They are one of the best hard rock bands in the country and are now concentrating on a foreign tour. 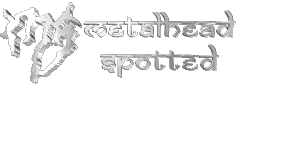 Skyharbor, the headliners of fireball and one of the legends of Indian Metal scene. Skyharbor continue to grow rapidly as a group and musical entity as they prepare to launch their second album ‘Guiding Lights’ in November 2014. They are on their album release tour. I am sure that you are ready to band with them. ROCKA ROLLA CAFÉ is a renowned event management organization based in Guwahati which deals with artist and band management and has played host to successful shows in the past.